The International Brotherhood of Electrical Workers Local 234 was founded in Salinas on March 1, 1970. The Charter was granted to the following members: James D. Westphal, Charles Zelei, James E. Newmarch, James Myers, Ronald J. Bruening, Milton B. Armstrong, James E. Samson, Alphonse J. DeVos, Bradford M. Conger, DeWitt Astin, Ralph Games, Leland F. Knisley, Anthony Lombardi, Gary Pybas and Bryce A. Fuller. IBEW Local 234’s jurisdiction covers the counties of Monterey, San Benito and Santa Cruz, which is a combined area of 5,767 square miles. The International Brotherhood of Electrical Workers is as old as the commercial use of electricity. It is the oldest, as well as the largest, electrical union in the world. Chartered on November 28, 1891 in St. Louis, the IBEW was initially founded as the National Brotherhood of Electrical Workers. The union’s founding members include Henry Miller, J.T. Kelly, W. Hedden, C.J. Sutter, M. Dorsey, T.J. Finnell, E. Hartung, F. Heizleman, Joseph Berlowitz and H. Fisher. 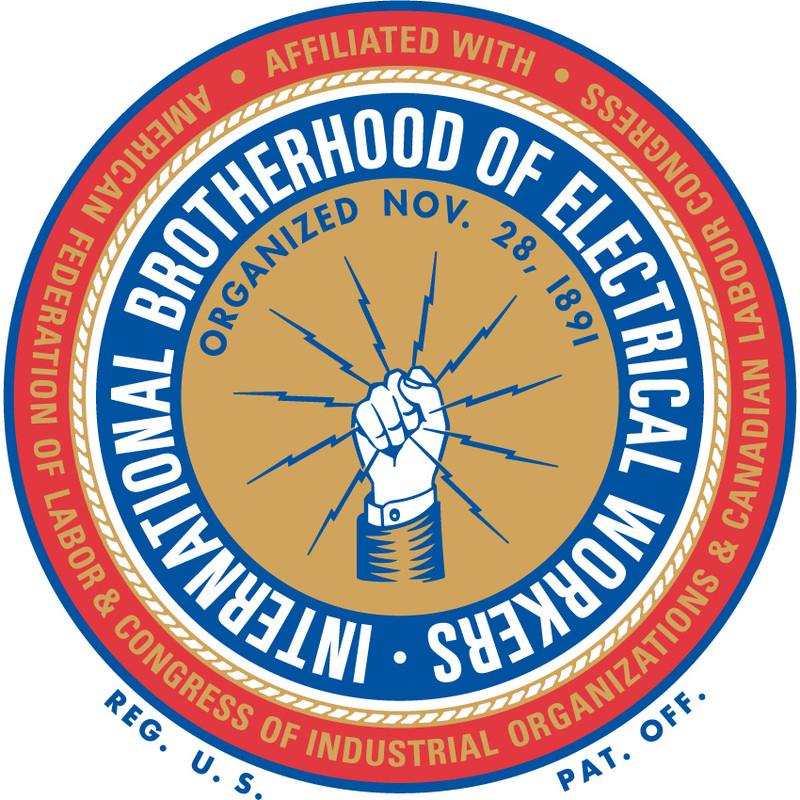 The objectives of the IBEW are to organize all workers in the entire electrical industry in the United States and Canada, including all those in public utilities and electrical manufacturing, into local unions, promote reasonable methods of work, cultivate feelings of friendship among those of our industry, settle all disputes between employers and employees by arbitration (if possible), assist each other in sickness or distress, secure employment, reduce the hours of daily labor, secure adequate pay for our work, seek a higher standard of living, seek security for the individual, and, by legal and proper means, elevate the moral, intellectual, and social conditions of our members, their families and dependents, in the interest of a higher standard of citizenship.